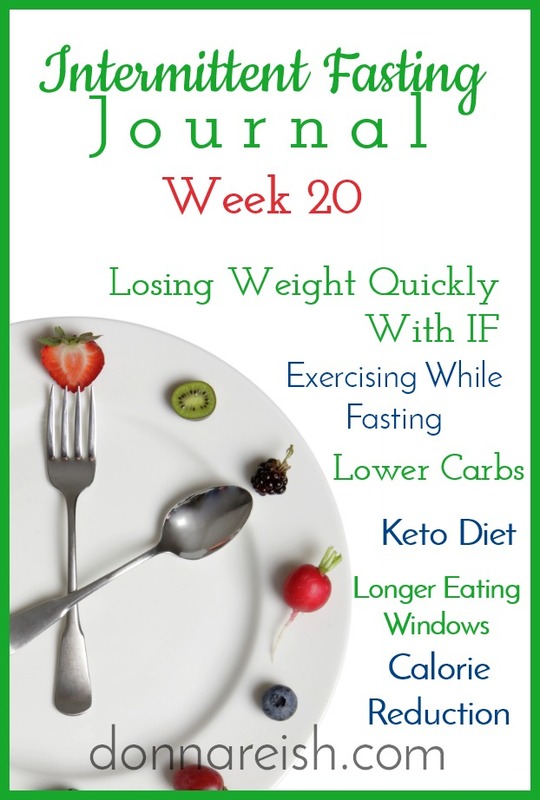 In this videocast/podcast, Donna Reish (Intermittent Fasting blogger, IF course teacher, and recipe creator) teaches listeners ways to speed up weight loss while Intermittent Fasting. 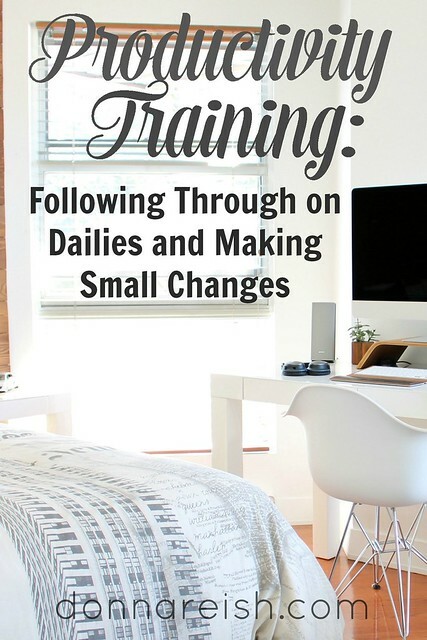 She tackles how and why fasting longer (20-24 hours) decreases insulin, increases human growth hormone, puts body into ketosis, shortens eating window to lessen calories, and more. Her second tip includes dividing OMAD (one meal a day) into three parts for OMAD/3—or SED: Snack/Entrée/Dessert. This is a natural boundary without specific restrictions. Her third tip is to examine what you might be consuming during your fasting window and making sure that nothing you are consuming is causing a spike in insulin or a desire for food. Donna’s fourth tip includes reducing carbohydrates by even a little—and why you shouldn’t try to “kind of keto.” Her fifth tip to speed up weight loss is to go on a ketosis diet for a short period of time. Sixthly, Donna describes how exercising in the fasted state can be “basically a rapidly-stimulated form of fasting” and how morning exercise can affect fat burning and weight loss. Lastly, Donna tackles the counting calories/points/MyFitnessPal tip—explaining how you might lose fast with this but also helping listeners realize the detriments from going too low in calories during fasting. Donna’s sponsor this week is her beloved new Hunger Control Slim, aka the pink drink. She describes how this helps her with fasting during the sponsor portion of the program at the very end. In this podcast/videocast episode, Donna Reish addresses Intermittent Fasting and Vacations again! Following up last week’s episode in which she described their two weeks of vacation, weight gain, calories, and more, Donna now addresses how to keep healthy habits going and have minimum weight impact during vacations. She talks about the importance of not starting vacation before vacation begins (a mindshift change from our old dieting ways!). She recommends doing some longer fasts before vacation in order to be at your best when you leave—size wise and motivation wise! 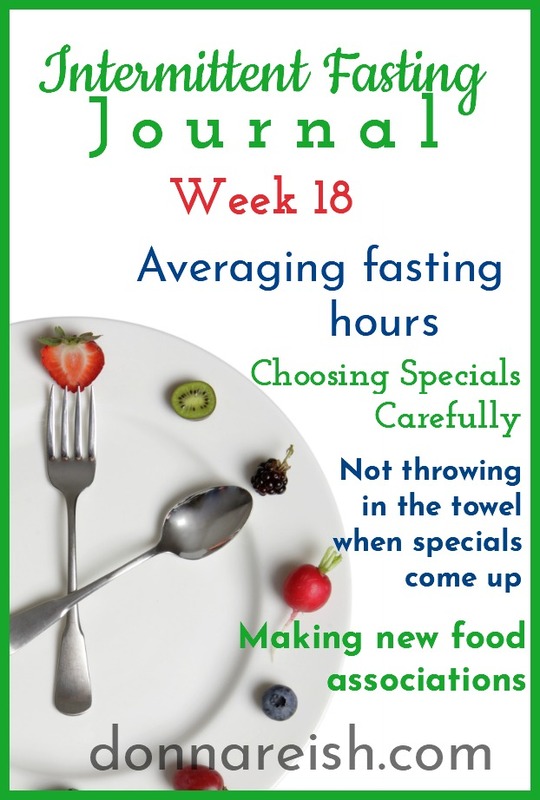 Donna recommends that you look at your vacation week, choose your “specials,” and try to figure out some fasting hours that you can keep during vacation. These can vary, but they will help you not feel so bloated, have energy, AND control calories some without counting or restricting. Next, she moves into the effect that exercise can have on a trip—burning some extra calories, keeping metabolism stoked, putting you into fat burning sooner, and more. 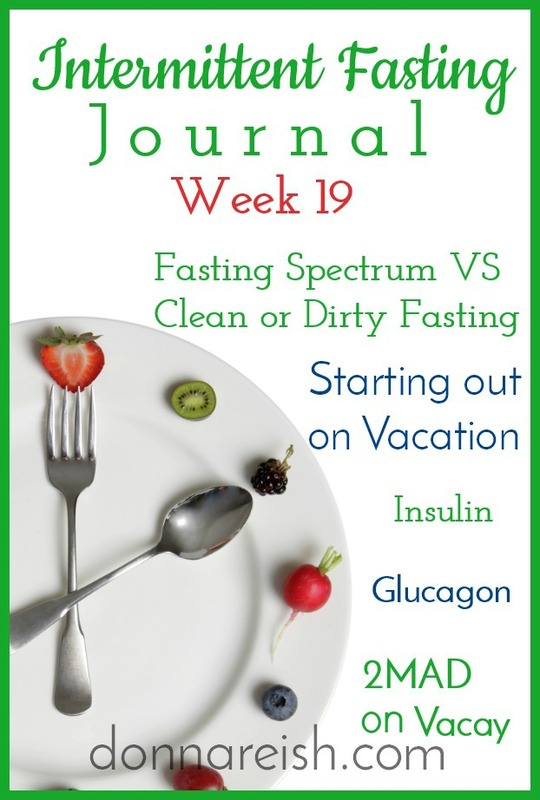 Donna then describes the roles of insulin (fat storing) and glucagon (fat releasing) and how eating two meals a day during your vacation vs grazing can have an effect on fat burning, calorie control, satiation, insulin production, and more. Donna’s Plexus biz sponsors the episodes—and this week’s was Plexus Slim Hunger Control—the pink drink that fills your stomach up so you aren’t hungry! She describes this in the “commercial” portion at the end of the episode. In this episode, Donna Reish, Intermittent Fasting blogger, teacher, and podcaster, gives her and her husband’s five and six months update, including a total weight loss of over sixty pounds for the two of them and multiple clothing sizes. She describes how, unlike other weight management plans they have tried, they continue to lose pounds, inches, sizes, etc., in a plan that they are able to easily implement and stick with—even during special times and vacations! During the “Listener Lessons” portion of this recording, Donna explains their vacation experiences of twelve days out of fourteen traveling for business and pleasure and how they continued with at least sixteen hours of fasting during this time. She teaches readers the importance of deciding ahead of time what your eating plans will always be rather than waiting until the heat of the moment and letting hunger or emotions make decisions for you. By deciding ahead of time what her fasting protocol was going to look like during these trips, she was able to plan for each day ahead of time and stick with her plan. 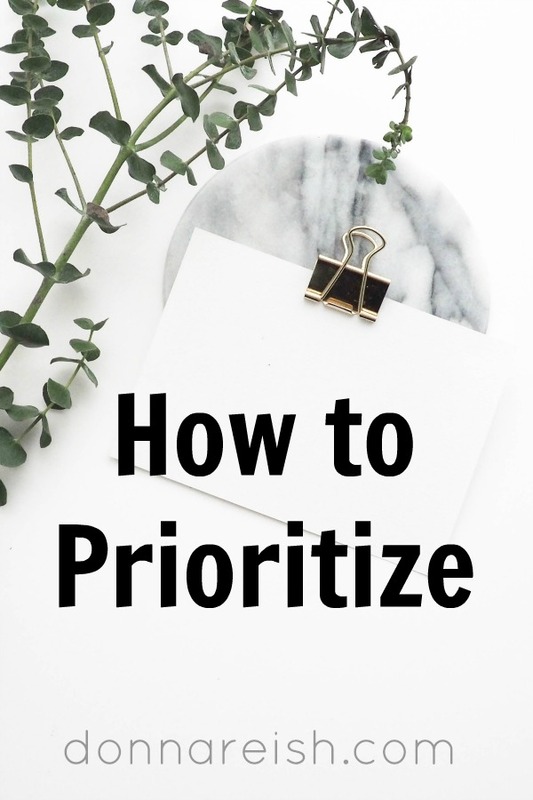 Donna continue to teach about how we need to “plan our specials carefully.” One special can turn into two, which can turn into three…and the next thing you know, everything is special, and it is hard to meet our weight management goals. She gives benchmarks that she uses for choosing “specials.” She explains the difference between other weight loss times in which she “threw in the towel” before vacation because it felt futile—compared to Daily IF in which you just vary your eating window so minimize vacation weight gain. This mindset shift included starting vacation on a strong note of good fasts before the trip. Donna then examines her vacation days and why she chose to fast when she did and eat when she did. She encourages listeners to create new food associations and new pleasurable activities in place of eating (during fasting hours). She helps listeners learn to use self talk to motivate oneself and help achieve self discipline. Lastly, she describes a new product from the show’s sponsor, Plexus Slim Hunger Control and she teaches how this plant-based, healthy drink can help with fasting. In my four years of low carb baking and cooking, I have tried them all. Some have turned out great. And some not so great. Baking with low carb “flours” can be challenging. They just don’t act like the flours we are used to baking with. They don’t taste like them either! So what do you do with almond flour, coconut flour, flax, oat fiber, and more? 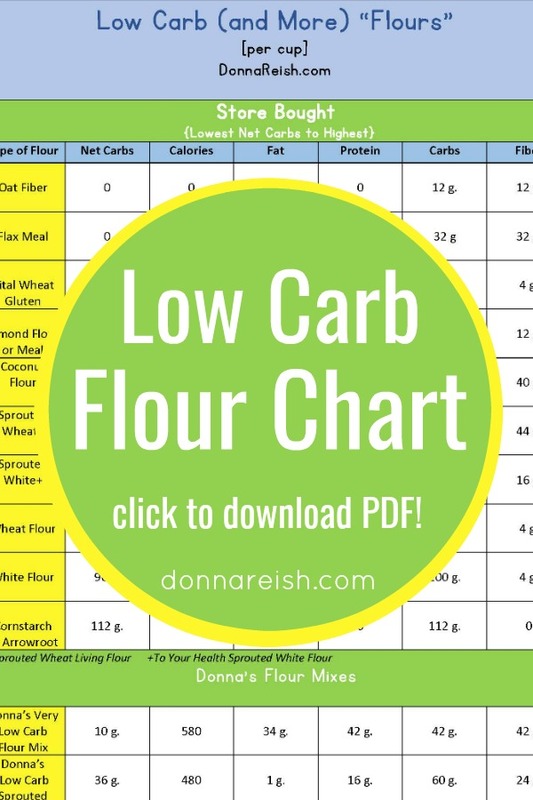 Which low carb flours are truly low and which are not? What about incorporating other flours together to make a more acceptable-to-family flour mix or flour blends?